Your new life awaits at Monticello Apartments! 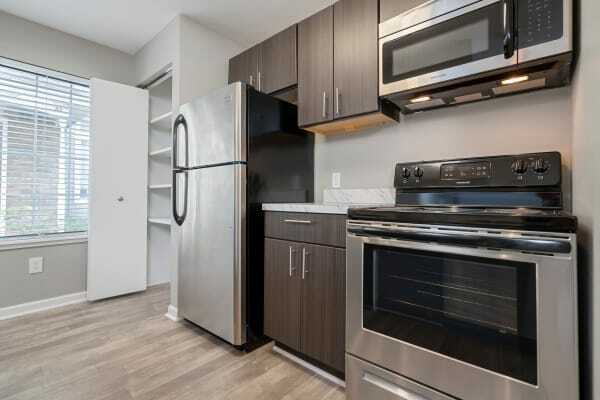 Our one and two bedroom apartment homes for rent in Southfield, Michigan, offer six unique floor plans so you can customize your space and your life. Our apartment homes range from 850 sq. ft. to 1,200 sq. ft. making it easy to find the space that fits your lifestyle and your budget. In addition to the convenient full-size washer and dryer in every unit, our apartment homes boast vaulted ceilings, giving the space an inviting and open feel. Plus, our apartment homes are housed in lovely brick buildings embellished with clean white fences and private entrances. You’ll love coming home to Monticello Apartments. Let us help you find your perfect space! 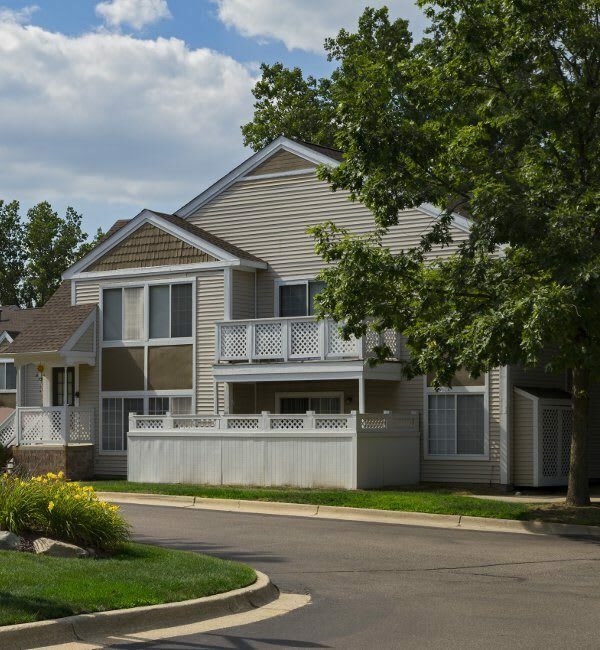 Call Monticello Apartments today to schedule your tour of our one and two bedroom Southfield apartment homes.